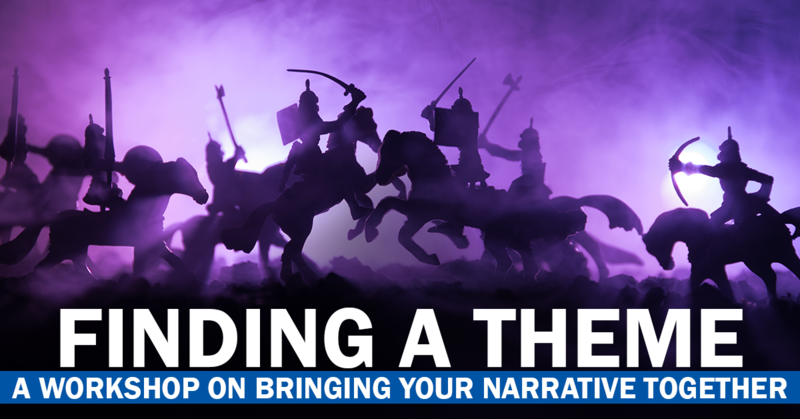 Join us as screenwriter and story design consultant, Rick Harvey walks you through the steps of writing a theme whilst exploring its importance and often-overlooked powers in this interactive workshop. Since this is a workshop, we advise you to bring along your own project to get the most out of this session. Come along to this gem of an event, meet new people and get some insight into the ins and outs of successful theme writing. Rick is a Cambridge-based screenwriter, story design consultant, lecturer and mentor. He was trained by the UK Film Council to devise, develop and deliver industry-standard courses on screenwriting and cross-platform story design, and he lectures regularly on various aspects of the writing process. Rick is currently developing, ‘Beautiful Bodies’, an eight-part serial for TV, writing a Folk Horror feature narrative, Inheritance, and overseeing the MA in Filmmaking at Raindance. General Admission: This ticket is open to any non-member of IMIS. 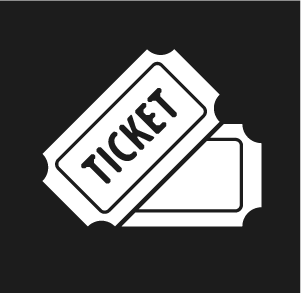 IMIS Member Ticket: Once logged in to the website, this allows the user the ability to attend the event for free. Limit one per person. No need to register for livestream. Livestream Ticket: This ticket allows you to watch the recording live and indefinitely afterwards. A link will be sent to you before the event.